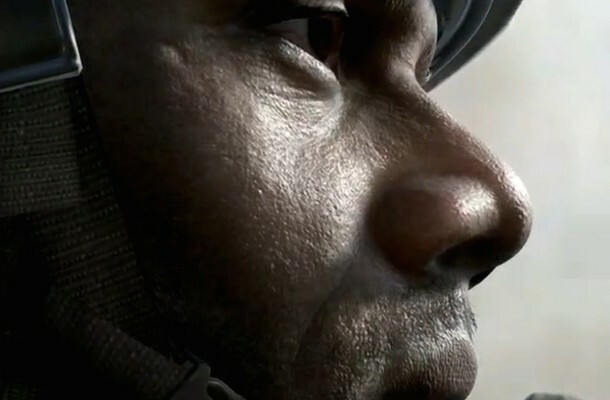 If you’ve been waiting for news on the next Call of Duty, you won’t have much longer to wait. In fact, you have just under 2 days and 15 hours to wait, according to the countdown on the game’s official website. Currently, the site just displays a blurred image, but fans have already begun the hunt for clues within that image. In particular, several white pixels are hidden within the image, and each contains a link. One leads to the New York Times page for “Mercenaries and Private Military Contractors,” another goes to a Business Insider article about private military contractors, another goes to the Wikipedia article on private military companies, and as if this wasn’t enough to give us some suspicions about what the game will focus on, a fourth link leads to a “Superpower For Hire” trailer. This is an interesting premise, and we’ll be interested to see how the game handles it. How do you think it will turn out?